Sugar Buzz Body Scrub, so natural you could eat it. A deeply indulgent, premium quality white sugar body scrub, enriched with plant based oils and ground coffee beans. Formulated to renew your skin, leaving it silky, smooth and supple. To maintain beautiful, glowing skin it's absolutely necessary to exfoliate all those icky dead cells blocking that soft layer of skin underneath. 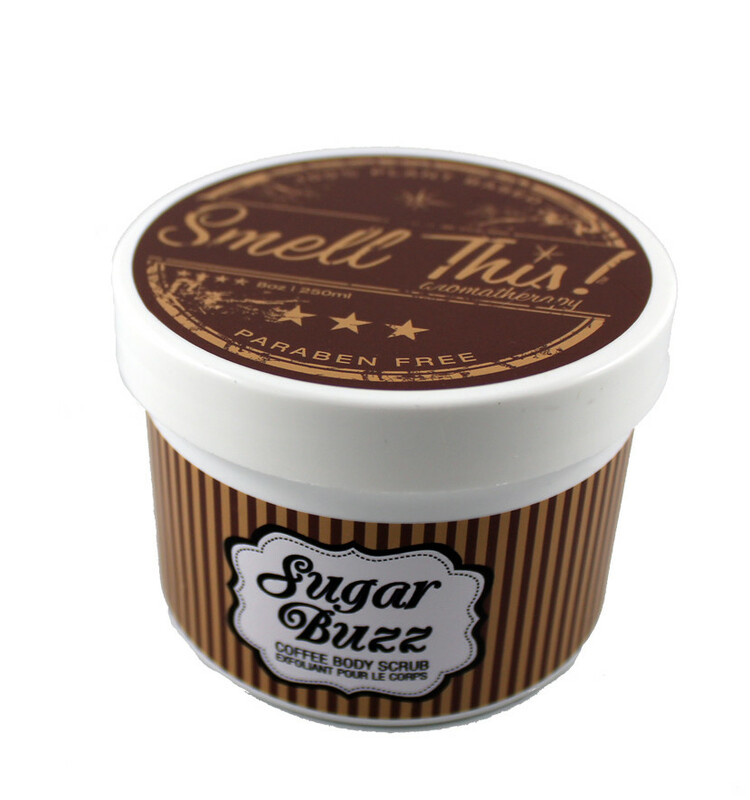 Massage Sugar Buzz coffee body scrub onto skin with firm, circular motions. After exfoliating and rinsing skin, massage a generous mount of body lotion onto damp skin beginning at your feet and working your way up.